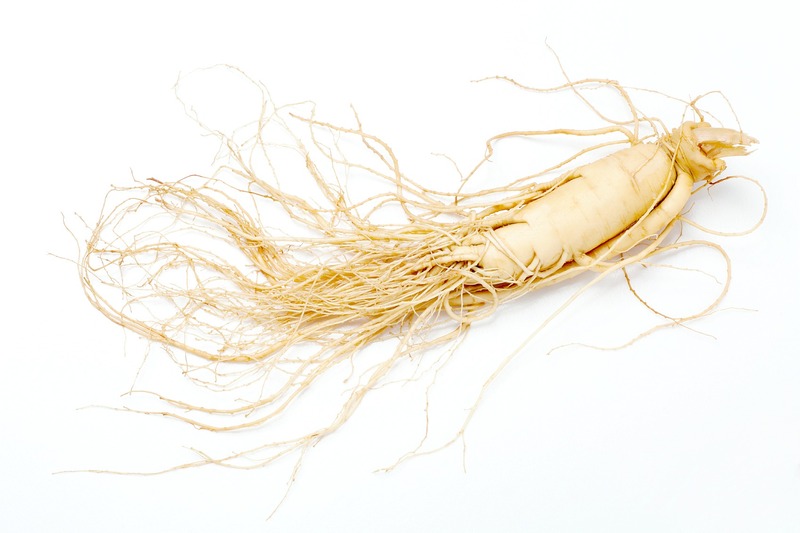 Ancient Indian texts (the Vedas) mentioned the use of Ginseng nearly 5,000 years ago; these works describe Ginseng’s effect as ‘strengthening the nerves.’ For thousands of years, Ginseng has been used to increase energy, promote weight loss, and help fight premature aging. Today, it is one of the most commonly purchased herbal supplements on the market. It’s also incorporated into a number of skin care products (for good reason!). Our Vitamin C Serum incorporates Ginseng, Vitamin C, and Hyaluronic Acid for hydration and anti-aging. The A.H.A. Botanical Body Soap: Wake up body skin with the Ginseng included in this body wash.
Ginseng Moist Cream: A protective cream for deeply moisturized, radiant skin.